It’s been 13 years since the highly nostalgic series finale of JAG came around, and for that reason we believe it’s time to reflect on all of the show’s characters that we know and love so much. What have the cast members been up to this whole time? Have they spiraled into different roles, perhaps spreading their wings into different genre types, or have they stayed solid with a format they know works for them, continuing to take acting gigs in the crime solving department? It’s been a very long time since JAG has been at large, and for that reason it leaves plenty of time for things to change in their professional careers. Some of them may have even found that they wanted to step away from the spotlight, and take a break from acting completely. So let’s dive into some of the most prominent characters on the show, and see where they’ve decided to fly since being a part of JAG. Let’s give a bit of a background of the show, for those who may be less well versed in it’s history. The initials JAG actually stand for Judge Advocate General, and it essentially represents what the show is about – criminal activity and it’s correction by our justice system. That being said, JAG specifically revolves around the judicial court in reference to navy, and the characters within it. 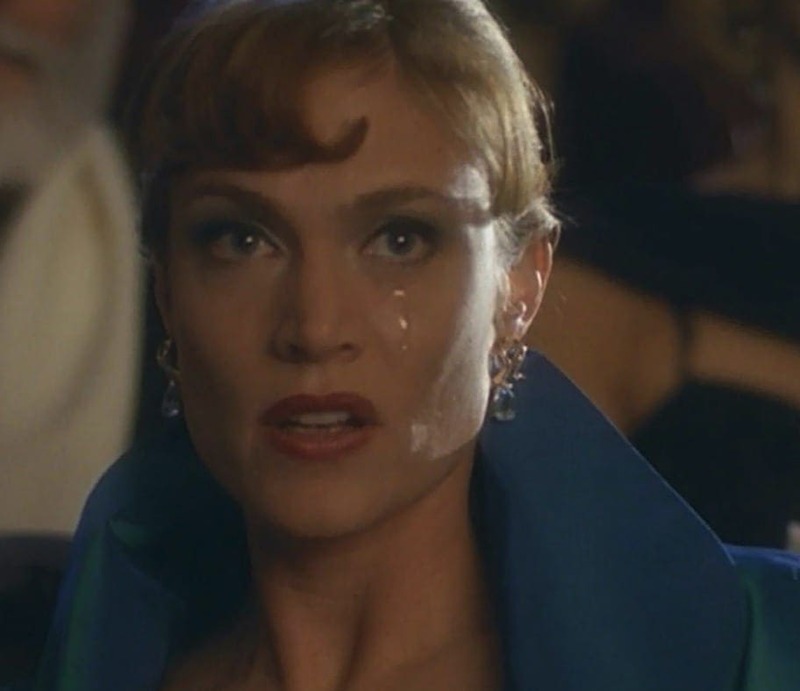 The show made it’s debut all the way back in 1995, and that’s when people started connecting to it’s iconic characters, such as Sarah MacKenzie (better known as Mac) and Harmon Rabb. A lot of the show’s plot follows them as they work to improve their careers in the military legal system. It just so happens to be that Rabb and Mac are also involved with each other romantically for a good period of time on the show, and naturally it is not perfect. The show was so successful for many reasons, and one of those reasons was the amazing cast. It goes without saying that for any good production you need a team of all star players, and when it comes to television, the writers are important, the directors are crucial, and the actors and actresses are… Well, they are the reason that we watch the shows at the end of the day. They are the ones whose job it is to make us believe that the script they are delivering is for real, and for that reason they deserve our tribute after all of these years. So without further ado, here are the cast members of JAG, what their roles were on the show and what they’ve been doing since the finale aired years ago. Roberta, or Bobbi, has recurring appearances on the show starting from season three and until season seven. Throughout these seasons, the character appears in 17 episodes, in which her colleague, Captain Harm Rabb, Jr., takes notice of her. Before JAG, Anne-Marie was known for several major roles, such as Althea in crime drama In the Heat of the Night, Nadine in the show What’s Happening Now!, and several celebrity impressions on the sketch comedy In Living Color. 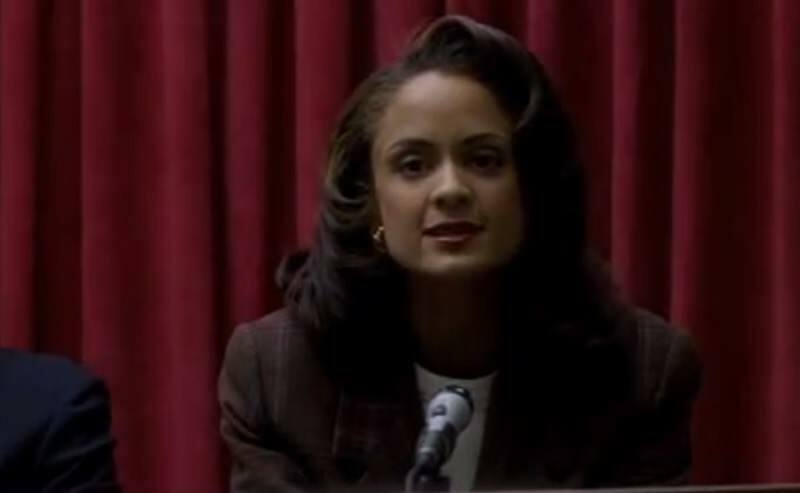 Anne-Marie Johnson had roles in many television shows since the years of JAG, like comedies Dharma & Greg and That’s So Raven, and other shows like The X-Files, action series NCIS, and daytime soap Days of Our Lives. More recently, she’s taken part in the Netflix comedy series Wet Hot American Summer: Ten Years Later, in the role of Burkhart. The actress was also cast to appear on the second season of dark comedy Imposters, which is returning to screens in 2018. Meredith first appeared in the seventh season, when she meets with Admiral A. J. Chegwidden. Chegwidden thinks Meredith is his blind date, set up by his colleagues at JAG headquarters, but not before long he realizes that she’s actually there to talk about Mac’s younger sister, Chloe. Despite the mishap, the two start dating each other and even get engaged, but when Meredith breaks her loyalty to him, the couple go on their separate ways. So what has Isabella been up to since JAG? 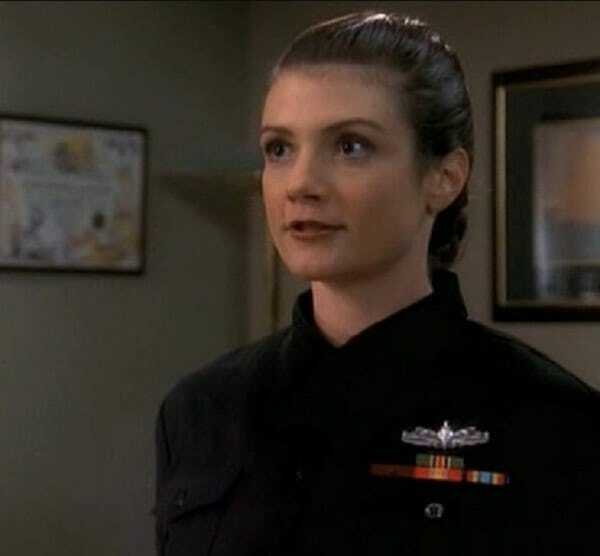 Since her appearance on JAG, Isabella Hofmann has had roles in over thirty successful television shows, such as ABC’s Grey’s Anatomy, CSI: Miami, NCIS, Suits, and the CW eccentric comedy Crazy Ex-Girlfriend – most of which were guest roles, rather than recurring roles. She has also participated in several movies, including crime drama West End, and the 2010 musical drama Burlesque. The actress has appeared in the television 2017 movie Michael Jackson: Searching for Neverland, in the role of Green. 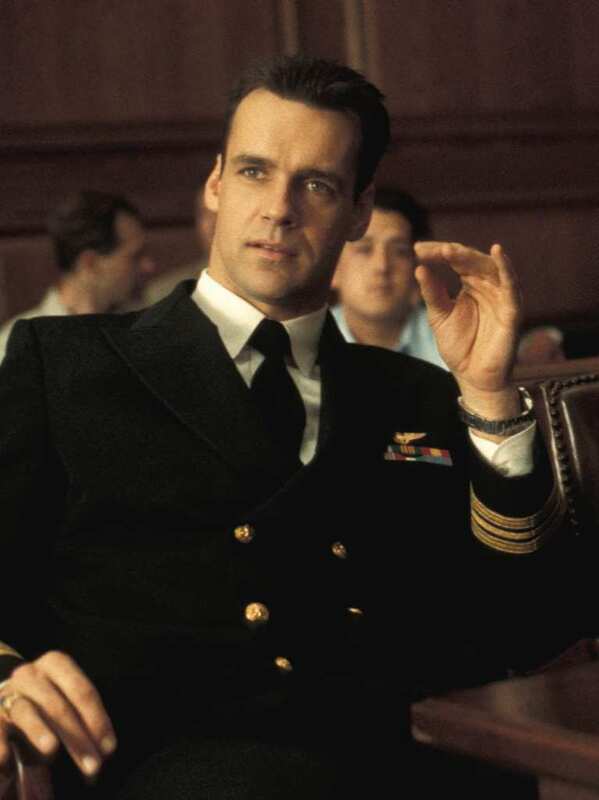 David James Elliott not only played a major role in JAG, but he was also the only one who appeared in all 227 episodes of it. Harmon – or Harm – is the main character of the show. Along with his partner, Sarah MacKenzie, he investigates crimes happening in the Marines and the Navy. 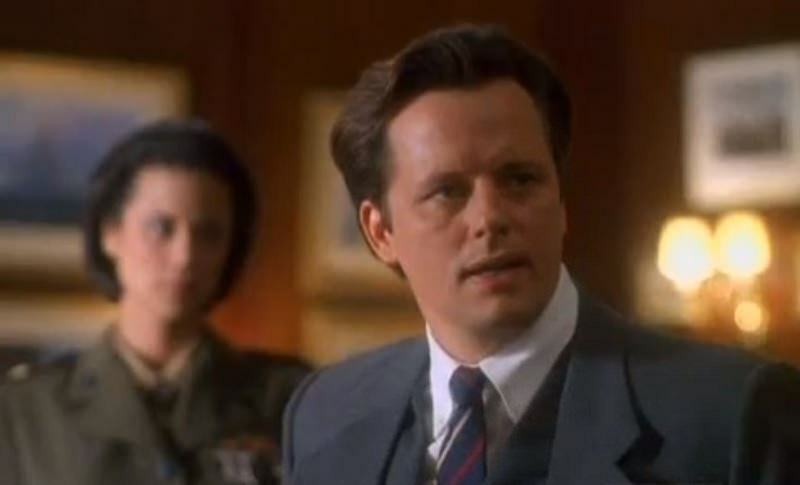 Before portraying Harm on JAG, David had already starred in a leading role in the drama series Street Legal, and had several other parts – but never one quite as prominent as his role in JAG. 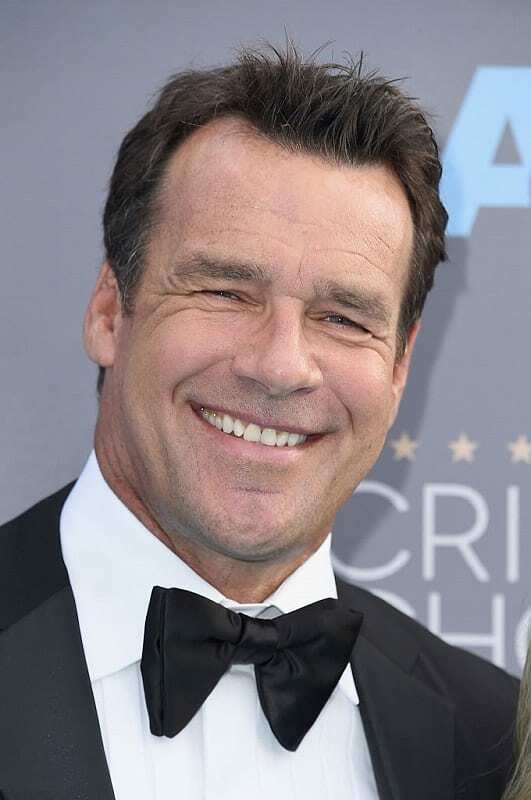 Years after the show, David James Elliott is still mostly recognized for his role as Harm. His career took off during the filming of JAG, and he landed several roles on television movies. Since the show ended in 2005, he’s appeared in drama series Close to Home, and as David on The Guard. He also took on the leading role of Wolf West in comedy-drama show, Scoundrels. The actor has recently appeared in the sitcom Mom, and in the ABC crime drama, Secrets and Lies. 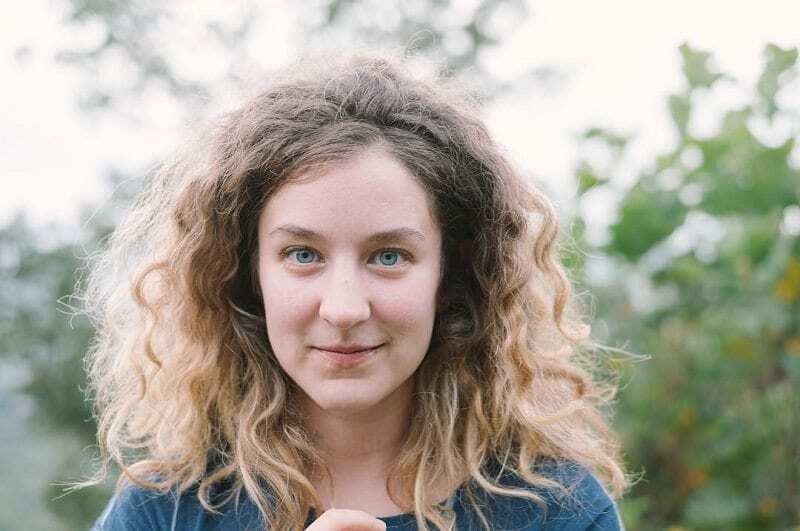 You may remember Hallee Hirsh as Mattie, who had a father-daughter relationship with Harm Rabb. She first appears in season 9 of the show, and takes part in a total of 17 episodes. Mattie briefly employs Harm at a crop-dusting company she owns, and the two grow closer. Harm even takes guardianship of her for a while. She reconnects with her father, who is estranged to her, but is left paralyzed after a plane accident takes place. This brings Harm and Mattie closer, as he promises to help her recuperate from her injuries. 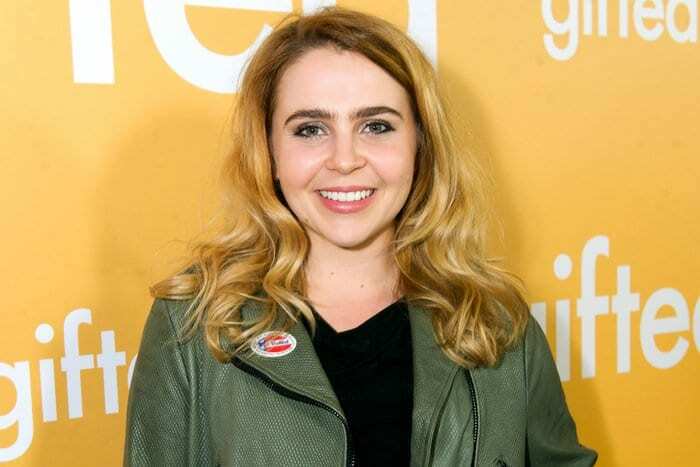 Since her days as Mattie on JAG, the actress had several parts in productions like Flight 29 Down, comedy series Sloppy Tacos and Grey’s Anatomy. Her most recent appearance is in Chasing the Rain, a film due to release in 2018. On the personal side, Hallee got hitched to actor Ryan Martin in 2013, and the couple had a son together a year later. Aside from acting, the 30 year old also runs a food and lifestyle page on Instagram. Zeo joined JAG back in 2001, and portrayed one of the major characters on the show for four years – Jennifer Coates. Jennifer suffered through a difficult childhood, and so the military served as a welcomed escape from her past. However, not everything goes smoothly for the character, as she is framed by a former friend, and almost gets locked up for a crime she didn’t commit. Jennifer was the first leading role for Zoe McLellan, and one of her most significant ones. 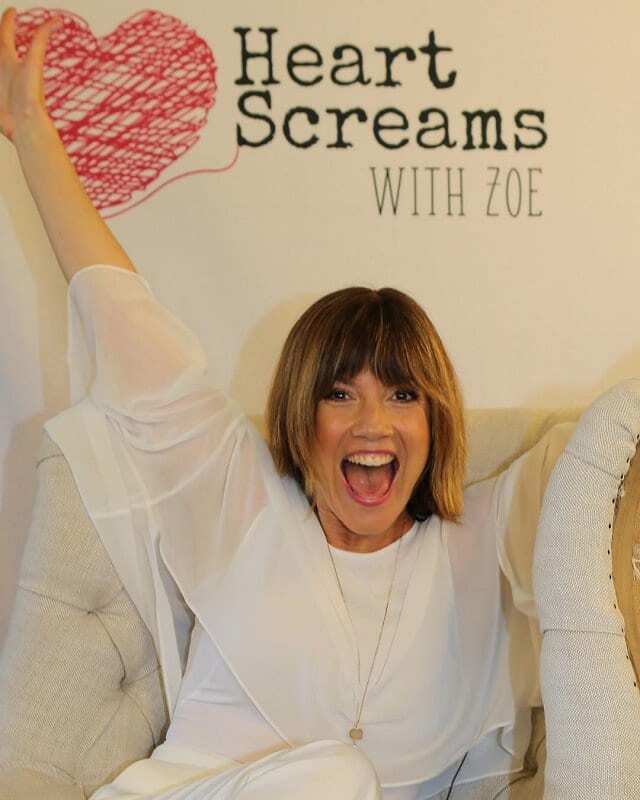 Jennifer Coates may have been a breakout role for Zoe McLellan, but nowadays, the actress is mostly recognized for her role in NCIS: New Orleans in 2014. The actress played Agent Meredith Brody for two years on the show, before being written out. Zoe has also gone through a divorce in 2016, ending her marriage to actor J.P. Gillian. In 2017, she landed the role of Kendra Daynes in action drama Designated Survivor, alongside Kiefer Sutherland. This character is one of Admiral A. J. Chegwidden’s love interests on the show. First appearing in season five, Dr. Sydney Walden develops a relationship with Chegwidden throughout eight episodes. Their relationship ends abruptly, upon an accusation against her son, Danny, who was suspected for stealing the Admiral’s car. Syndey, who believed her son to be falsely accused, ended her relationship with Chegwidden. This character was Cynthia’s last on-screen role, so what has she been doing since? The actress has mostly given her acting career following her role in JAG, besides a brief appearance in 2008, when she played the character of Zara Costelana in daytime frama, The Young and the Restless. However, she hasn’t given up on film altogether. In fact, she made the transition to the other side of the camera years later, producing the hit sci-fi film Blade Runner 2049, which starred Ryan Gosling and Harrison Ford, and received five Oscar nominations. Jordan Parker was a love interest for Harm Rabb, and for eight episodes in season four, we watched the two kindle their romance. However, when Harm decides to return flying, Jordan puts an end to their relationship. In season six, she is killed in a surprising twist of events, and the team is left to investigate who’s behind the murder. Susan had previously portrayed Dr. Marty Saybrooke in ABC’s daytime drama, One Life to Live, a role which earned her two Emmy awards. 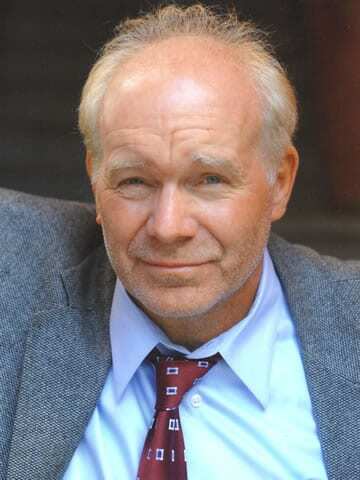 Upon leaving JAG, the actress returned to One Life to Live, as Dr. Marty Saybrooke, first as a recurring role, and later as a series regular. In 2011, the actress was announced to be leaving the show, after having been fired. It was rumored that the show’s writers weren’t sure how to proceed writing for the character, following the actress’ second Emmy win, but the official reason for her departure was never confirmed. After leaving the soap, Susan has taken a step back from her acting career. Chloe, a sweet little girl, first appears in season four of JAG. Thinking she’s an orphan, Mac takes her under her wing as a surrogate sister. Even after reuniting Chloe with her father, which turns out to be alive, she keeps looking out for her and provide a comforting shoulder for the three seasons following. Mae was perhaps only ten years old when she joined JAG, but she already managed to appear in several roles, like action film Independence Day, as well as Friends and Chicago Hope. Mae is only 29 years old, and yet had appeared in over a whopping 150 productions. Her more substantial roles include Amber Holt on Parenthood, April O’Neil in the Teenage Mutant Ninja Turtles TV series, Anne Veal in Arrested Development, and the voice of Katara in animation movie Avatar: The Last Airbender. The actress also took part in movies such as Freaks of Nature, comedy drama Operator, and Valley Girl, a musical comedy set to come out in 2018. Aside from acting, Mae has also been in several music videos. Catherine Bell played the role of Sarah Mackenzie for eight years, better known as Mac. One of the show’s main characters, Mac has a very rough upbringing, and this is something that endears her to her viewers, especially when she uses her trials to catapult herself to new avenues of success in her life, such as her military career. The idea of overcoming struggles to create a better life for yourself is a universal concept that most people can understand, and it’s why she’s such a fan favorite. 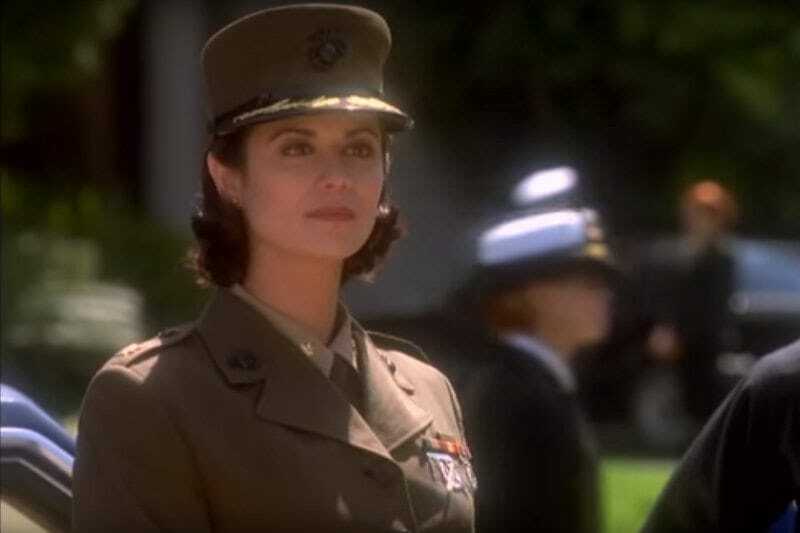 Before her appearance on JAG, Catherine Bell made a few quick appearances on screen, such as on the hit comedy show Friends, as well as the comedy film Mother of the Bride. After garnering much success on JAG, she has emerged in the Hollywood scene as someone people can rely on to give quality performances, such as her role of Denise Sherwood in the Army Wives. She was also the star of The Good Witch franchise, portraying the role of Cassie Nightingale. Chegwidden is one of the main characters of the show, appearing from the beginning until the ninth season. He is Judge Advocate General of the Navy, which makes him a highly respectable and admirable person, and often even father figure to his colleagues. After nine seasons, Chegwidden decides to retire from his position, leaving everyone shocked to see him leave. John had a few small acting parts before being on JAG, but it was his role as Chegwidden that has really set off his career. 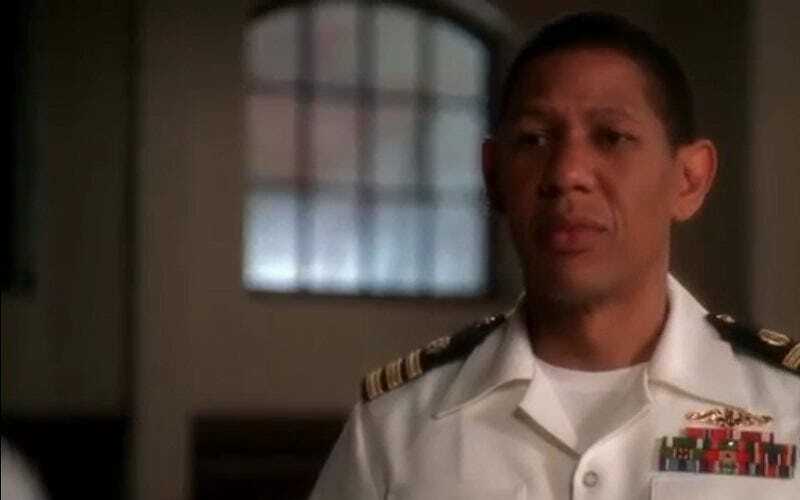 Upon leaving JAG, the actor played the role of Sam Cullen in crime drama Bones for a short while, before reprising his role as Chegwidden in the JAG spin-off series, NCIS. The actor has later moved on to appear in NCIS: Los Angeles, another version of the show, during 2017. 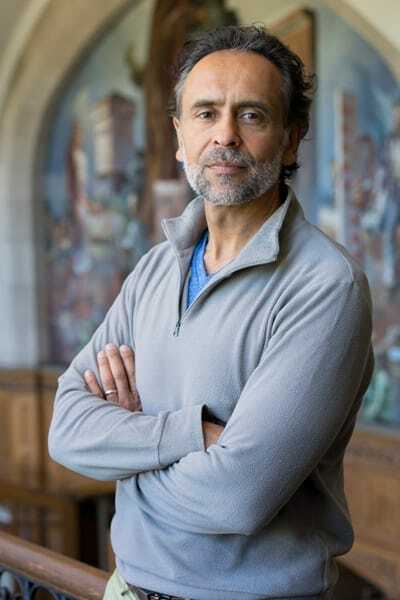 The crime drama genre must be a particular favorite for the actor, as he’s made minor appearances in shows like CSI: Crime Scene Investigation, Castle, CBS’s Stalker and Criminal Minds. Tamlyn Tomita portrayed the character of the multilingual Lt. Tracy Manetti. Brought in to help Harm Rabb investigate a series of European crimes linked to the navy, Tracy joins the show in season eight. Even though she only appears in seven episodes before her departure from the show, we learn quite a bit about her background. Prior to being on JAG, Tamlyn appeared in fantasy series The Burning Zone, as well as movies like The Joy Luck Club, The Karate Kid Part II, and the comedy drama Living Out Loud. Tamlyn’s acting career didn’t end with her role in JAG, but continued to grow as she landed quite a few roles in television and movies. Some of these role include Dr. Ellen Yu in daytime drama Days of Our Lives, Noshiko Yukimura in sci-fi series Teen Wolf, Allegra in The Good Doctor, and Sandra Abe in thriller Berlin Station. More recently, Tamlyn is to appear in comedy-drama flick The Living Worst, which is set to come out in 2018. One of the show’s original cast members, Andrea Parker portrays Lt. Caitlin Pike, the first partner of Harm Rabb’s in the show’s pilot. The two spend a steamy weekend with each other, but the relationship doesn’t go any further; it ends upon their realization that they just don’t have feelings for one another. The character also makes a return in season six, when she files a complaint against an officer. Before being cast in JAG, Andrea had a role in medical drama E.R, as Linda Ferrell. Following her departure from JAG, Andrea later landed the role of Catherine Parker in The Pretender – a role she played for an entirety of four years, in addition to two television movies of the same franchise. The actress also had a role in Desperate Housewives, but is most recently familiar from her role as Jessica DiLaurentis (and later her twin, Mary Drake) in the hit drama series, Pretty Little Liars. Andrea, in addition to acting, is also a stunt driver. The character of Tali Mayfield first appears in season ten, as she joins the JAG team as one of the new lawyers. We soon find out that she and her partner, Gregory Vukovi – who is as charming as he is childish – have a past together. Before her acting days, Meta Golding was a competitive figure skater in Italy, until she got her first role in 1995. Although appearing in several minor roles, playing Tali on JAG was the role that really kickstarted her career. Meta has spent her childhood traveling the world, but has finally settled down in California, and continues to grow her acting career. She landed several recurring roles in television shows like CSI, Dark Blue, and sci-fi drama The Tomorrow People – but is more commonly known from her role as Enobaria in two movies of The Hunger Games franchise. In 2008, the actress also appeared in eight episodes of Criminal Minds as Melissa Curtis. She’s currently filming Behind the Movement, a TV movie due to release this year, opposite Isaiah Washington. The character of Commander Sturgis Turner is a lawyer, formerly working on submarines before his career change. He has a rich history with Harm, who used to be his classmate, and the two keep their friendship going on the show, working on cars and playing basketball together in their free time. Sturgis is the moral type who believes in following the rules as they go, which sometimes leads to Harm mocking him. 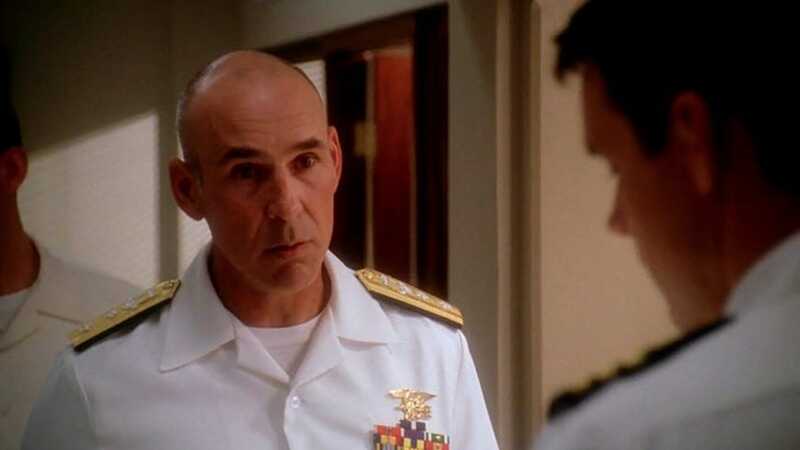 Appearing in 76 episodes, Scott’s role in JAG was his biggest acting break at the time. Scott has made quite a few television appearances since JAG ended. He participated in acclaimed shows like AMC’s Fear the Walking Dead, ABC drama Desperate Housewives, and the Ryan Murphy’s anthology, American Horror Story. His latest part in television was that of Pete Dixon in thriller Mr. Mercedes. 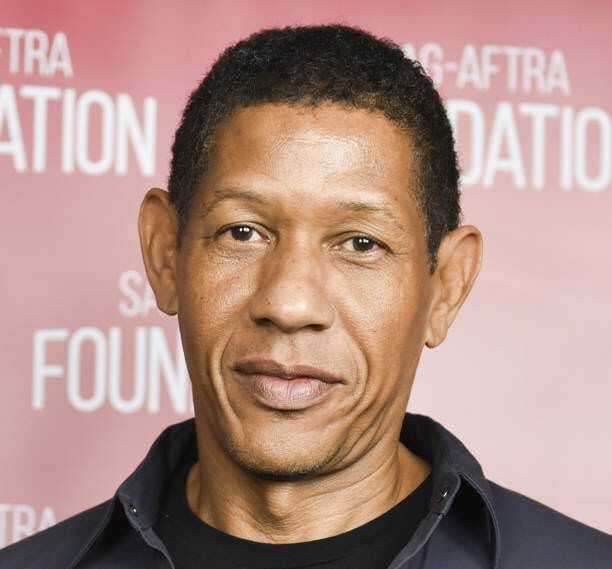 But aside from his television career, the actor has also taken up roles in movies, such as Avatar and Star Trek: Into Darkness, as the U.S.S Vengeance Officer. The character of Special Agent Clayton Webb is introduced in season two of JAG, and appears on our screens for 41 episodes. Working for the CIA, Clayton often had to work alongside the JAG team, which eventually led to rivalry between the two groups. He was also romantically involved with Mac, a relationship that hadn’t faired well in the end. His job for the CIA made it necessary to fake his own death, and not for the first time – which made Mac end their involvement with each other. Steven has continued growing his successful acting career, since leaving JAG. The actor kept it going with several crime dramas, such as Law & Order, NCIS, Body of Proof and CSI: Crime Scene Investigation. 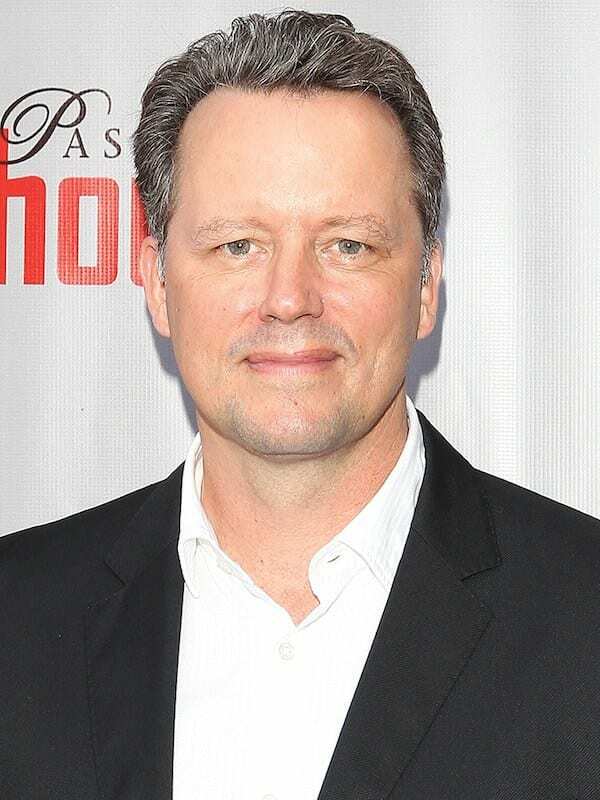 Despite his rich repertoire of television roles, the one he is perhaps most known for is the role of Rex van de Kamp, Bree’s spouse in Desperate Housewives. 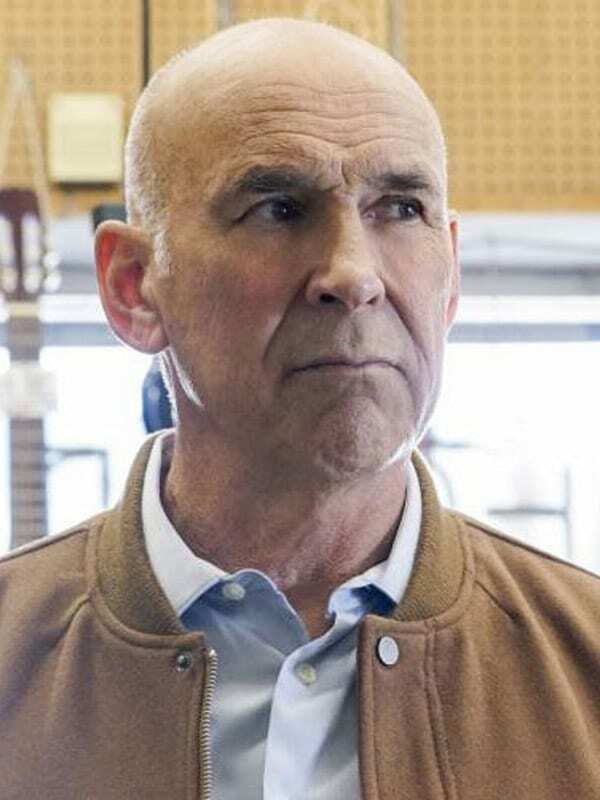 More recently, the actor made a guest appearance on sci-fi comedy, The Orville. Harriet Beaumont Sims (later Sims-Roberts) comes from a wealthy, old-fashioned southern family. Her family, and especially her mother, disapprove her career choice of working for the armed services. She is first administered aboard the Seahawk, but eventually gets transferred to the JAG headquarters, where she kindles her romance with Bud Roberts. Despite the fact that it’s forbidden to maintain romantic relationships in the offices, Admiral Chegwidden makes it possible for them to eventually get married. 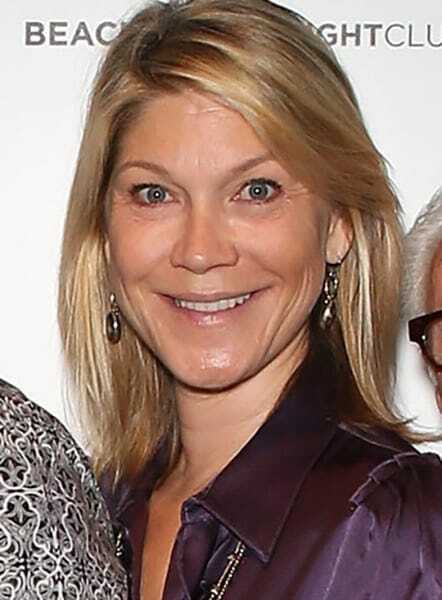 Karri Turner started her acting career as Tanya Kavasi in the 1994 show Wild Oats, and appeared in several other television shows besides JAG during the ’90s – including animated comedy South Park, X-Files and Caroline in the City. The Texas born actress also guest starred in a couple of episodes of the sci-fi show Heroes in 2006, and has since moved on from acting. Since then, Karri has taking part in USO tours, entertaining soldiers, and is involved in several other organizations associated with the military. The character of Annie Pendry is part of the season three storyline. In an episode called Someone to Watch Over Annie, Annie’s son goes on a field trip with his school, and becomes witness to a murder. Scared for her son’s life, as well as her own, she turns to Harm for help in keeping the two safe. Although things go awry, and her son is kidnapped, eventually Harm, Mac and the Admiral succeed in rescuing him. 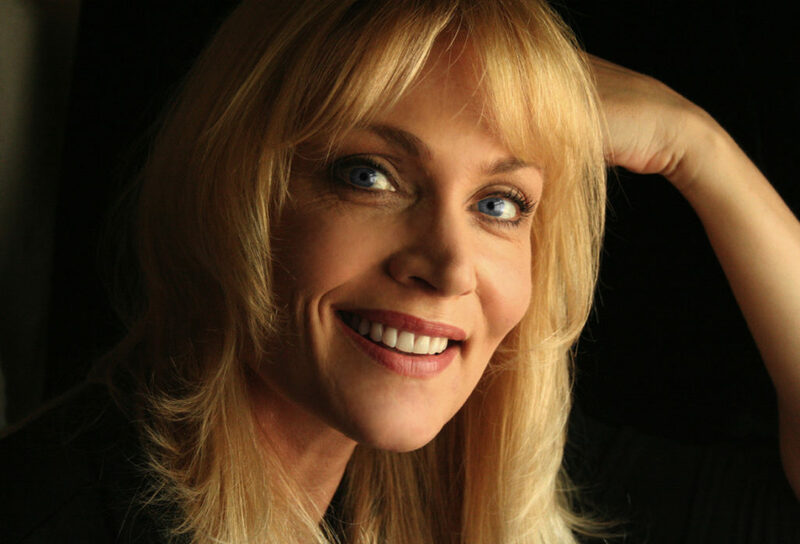 Daphne Ashbrook has had a long running acting career, which began in the early ’80s and still moving forward. 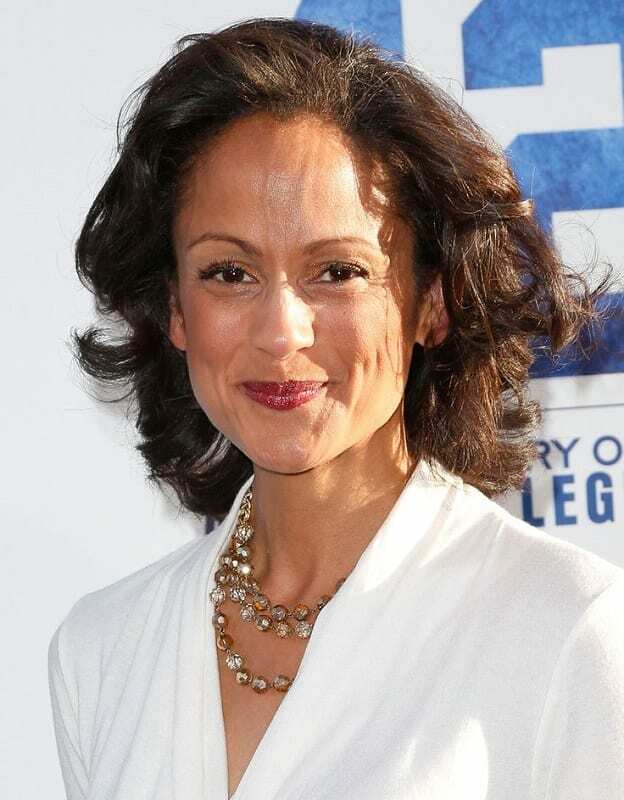 In addition to her role in JAG, the actress took on roles in television shows like The A-Team, Star Trek: Deep Space Nine, Knight Rider, and Beyond Belief: Fact or Fiction. After her appearance on JAG, Daphne appeared in crime dramas Without a Trace, NCIS, and CSI: Crime Scene Investigation, as well as The O.C. She also had a major role in the Nick at Nite daytime drama, Hollywood Heights. Laura Putney portrayed the role of Catherine Gale on the show. She appeared in three episodes of the eighth season, as well as two episodes on the ninth season of JAG. Catherine is a lawyer working with the CIA, who has been rumored to have had a previous romantic involvement with Harm Rabb. 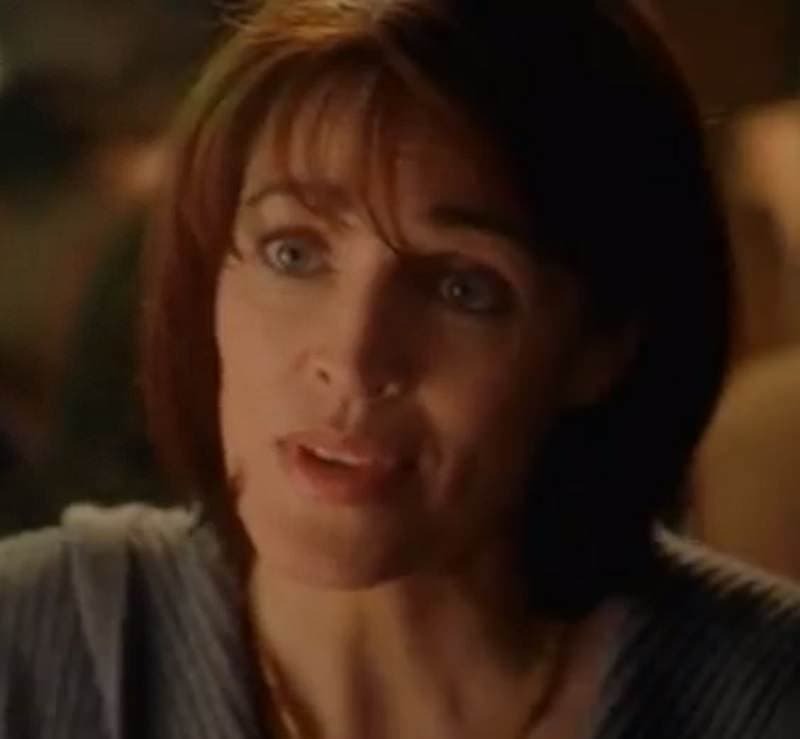 Prior to her role as Catherine Gale, Laura Putney has made other television appearances in shows like Star Trek: Enterprise, and E.R. Since her last appearance on JAG, Laura Putney has had a large variety of roles, spanning from thriller Death Ride, to comedy This Is Not a Test, and even Jennifer Aniston’s 2014 drama, Cake. The actress has also appeared in comedy TV movies like Paine Management and Dance Man, and had guest roles in TV shows, including comedies Drake & Josh, ACME Saturday Night and Scare Tactics, and most recently, in the ABC drama Mistresses. Meg Austin is one of Lieutenant Harmon Rabb’s partners. The two team up when Lieutenant JG Caitlin Pike gets promoted, and she becomes his new partner. Meg has an interesting past, and it is even implied that she had been friends with General Ollie North, who is considered to be a legend, knowing him through her father. Before leaving the JAG headquarters, she recommended that Bud Roberts replace her, and take her place once she’s gone. Tracey Needham’s career began in the late 1980s, with roles in TV series like Coach and the drama Life Goes On. After leaving JAG, the actress continued her acting career mostly in television, appearing in crime drama shows like Total Security, The Division, CSI, Criminal Minds, and Veronica Mars. In addition to those, she also took on roles in TV movies – mainly in the thriller genre – such as Murder 101, Buried Alive II, and Justice. Jill Waddington, portrayed by Loryn Locklin, is a character appearing the fourth season of JAG. Jill is a reporter for the fictional channel called ZNN. She appears in several episodes, in a plotline revolving majorly around a certain General who made inappropriate remarks about the Islamic religion, and is put to trial. The reporter, who holds him accountable for his words, follows his trial and reports the turn of the events to the entire world. Loryn Locklin began acting in 1989, appearing in the action comedy Catch Me If You Can. She’s had roles in several other movies, such as sci-fi flick Fortress, and in the 1998 comedies Denial and Operation Splitsville. She also guest appeared on drama The Human Factor, as well as the popular comedy series, Frasier. Her role as Jill Waddington in JAG was her last appearance, and she has since retired from the world of acting. Sadik Fahd is a villain in JAG, and he is played by Bernard White. He is a character that doesn’t appear in the show for too long, but nevertheless is of course important to the show. A shows is only as good as the fear of its villain, and in that regard it delivers quite well. His time on the show ends when he is shot by Mac, after being considered by most to be a well known terrorist. 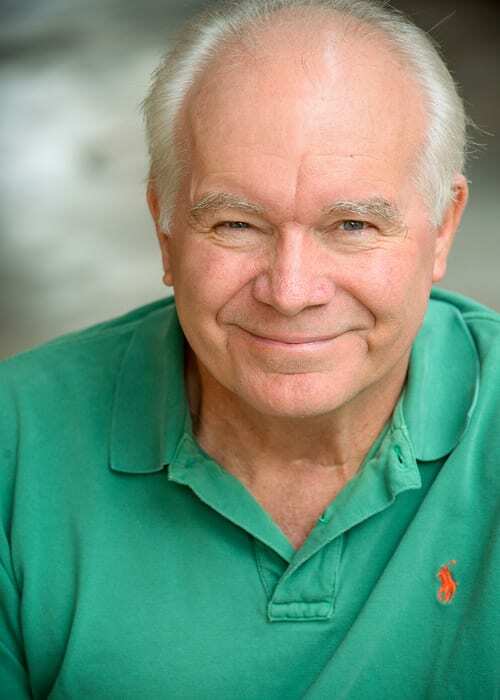 Bernard White has done work in many other projects in Hollywood, such as a stint in world of soap operas when he appeared on Days of our Lives. But he has also appeared on many shows that are currently running, such as Homeland and Silicon Valley. As far as movies go, he appeared in the Marvel film Captain America: The Winter Soldier. It’s good to know that after all this time he is still keeping busy. 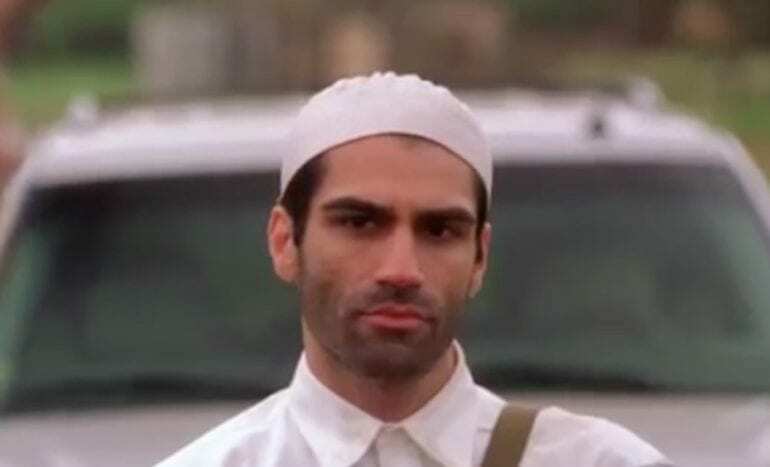 David Ackert made his mark on JAG as Wahib Shawaf, a terrorist who was a very serious threat to American lives on the show. It’s one thing to commend an actor for playing a well loved character, but what about an actor who must undertake the role of playing a villain? People can sometimes forget that the unlikeable characters on shows are played by real people, and generally they are quite pleasant in real life. If you need any more proof that Ackert is actually not such a bad guy, just take a look at some of the other roles he’s played in the past. He originally got his background experience in the field of drama by acting in a soap opera such as The Young and the Restless. He also acted in notable shows such as Bones, General Hospital and Monk. 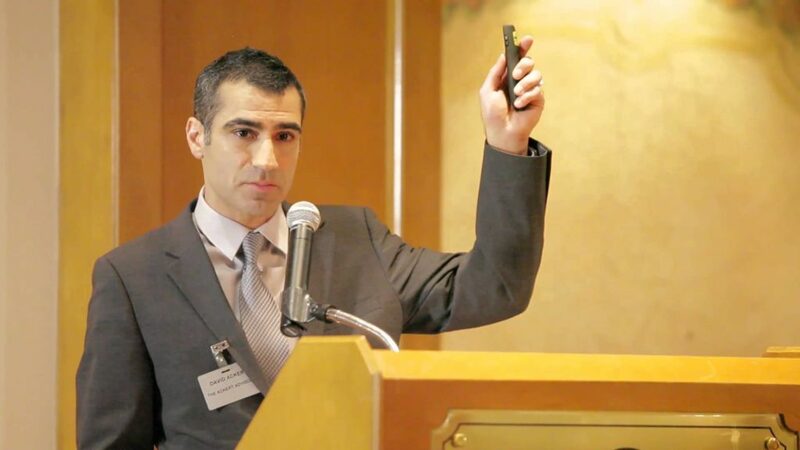 But Ackert has talents outside the realm of acting – he is also a business consultant, and has given lectures at various universities. Some characters have much bigger roles than others, but even characters that have smaller roles can sometimes be of the utmost importance. One of these characters is Commander Onclay, played by the talented Mark Costello. In his brief appearance on the show, he gives off a very gritty, yet play-no-games attitude and it is for this reason that he has such an impact on the characters he comes into contact with. He’s a natural leader, and the audiences feels it. Mark Costello originally got started as actor when he appeared in Bay City Blues, and would continue his acting success when he was given a much bigger role in the TV show Tribes. He also appeared on notable classic television shows such as Who’s The Boss and Full House. But even now, he isn’t showing any signs of slowing down, taking acting gigs on prominent modern shows such as The West Wing and Criminal Minds. The best actors are versatile ones, and he is one of them.